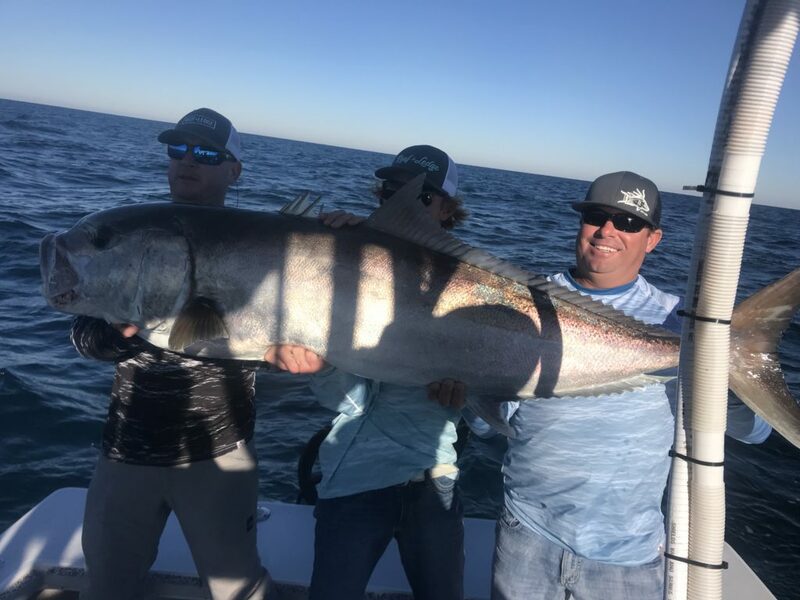 The crew from Reef and Ledge wanted to get on the big amberjack and we did just that. We also caught some porgies, grunts, lane snapper and a nice hogfish. 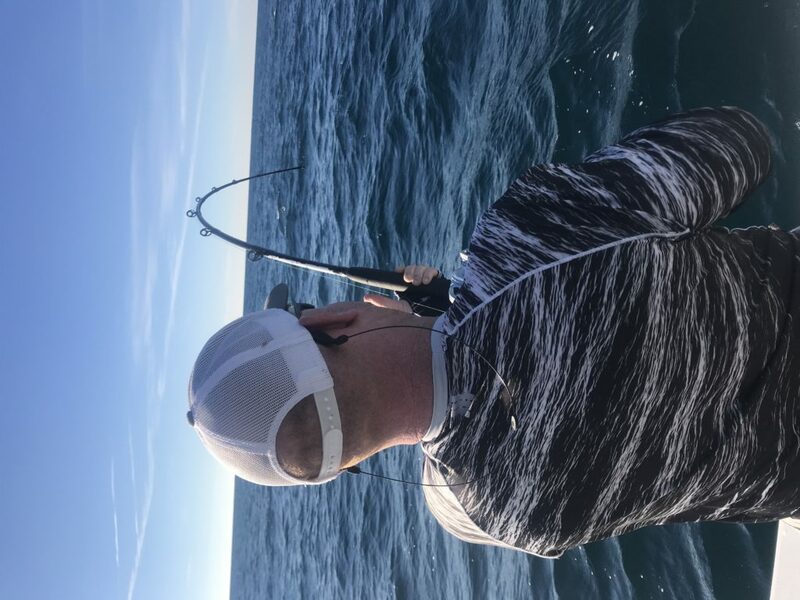 Rex from Reef and ledge getting buckled on the Talica on a giant amberjack. You know it’s a full grown one when 3 people have to hold it up. The big dog of the shoot. 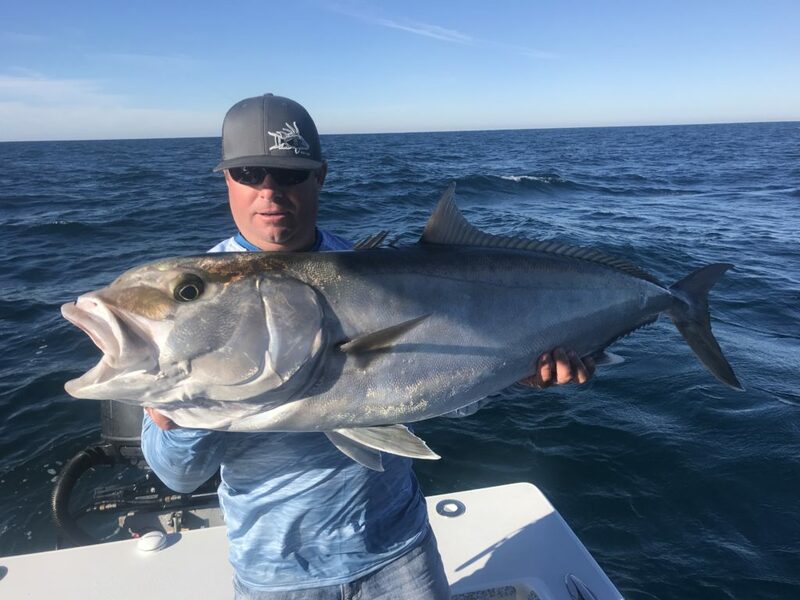 Jason Grande with a nice amberjack for the reef and ledge shoot. 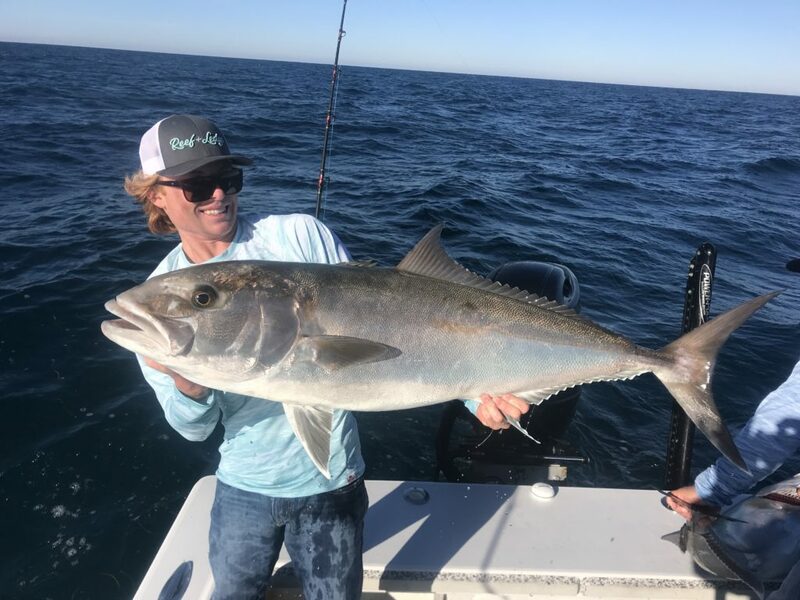 Aj Grande with a nice amberjack for the reef and ledge shoot. 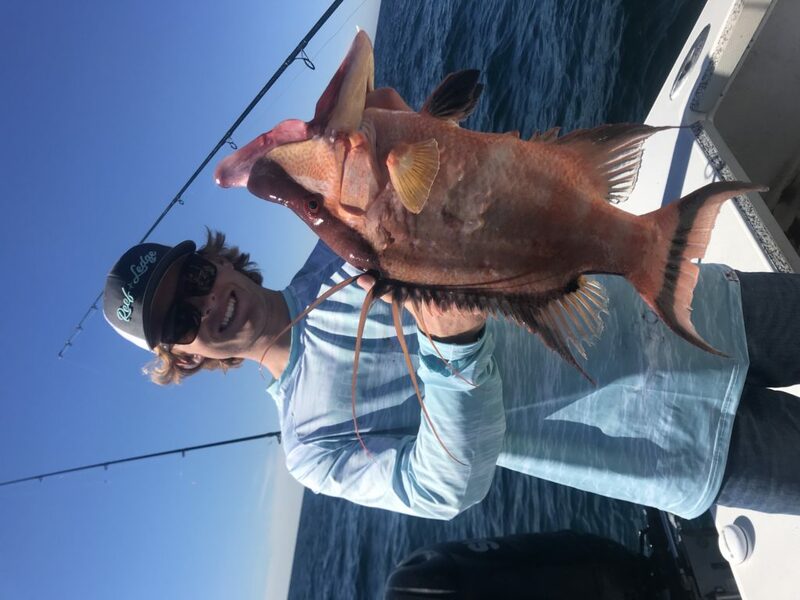 Aj Grande with a nice hogfish for the Reef and ledge shoot.